The most advanced holiday twinkle light string is here: SoftTwinkle. SoftTwinkle lights pulse on and off slowly and gently, unlike ordinary other warm white twinkle lights. They create an exciting yet sophisticated display that's ideal indoors and outdoors. Perfect for decorating trees, garland, and wreaths. 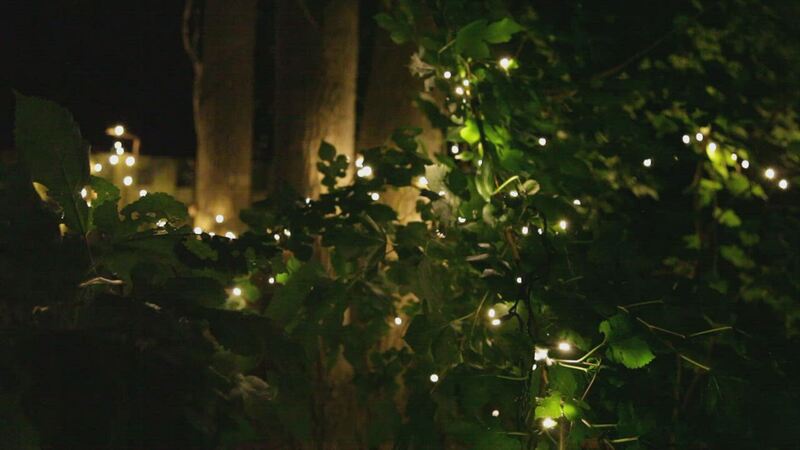 Create an elegant light display for weddings, Christmas or New Year's too, with these 5mm warm white soft fading Christmas lights! 50 Warm White SoftTwinkle 5mm LED lights spaced 6" apart on green wire, 25.5' total length. These lights were exactly what I was looking for. The mantle is where they are placed, so they are perfect. Just enough of "twinkle". They are so pretty! Love them and plan to order more. Very quick shipping....THANKS SO MUCH! Our home's lighting is truly unique because of the soft twinkle effect. I've yet to see other lights in my area with this effect! Great quality and fast shipping.